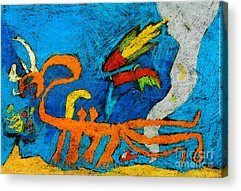 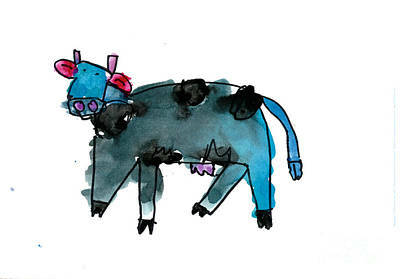 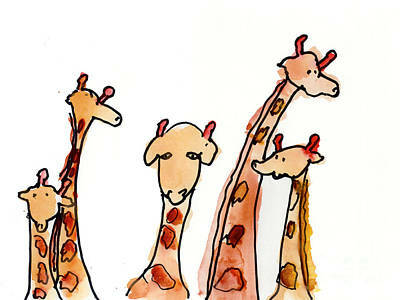 Delightful animal artwork created by kids! 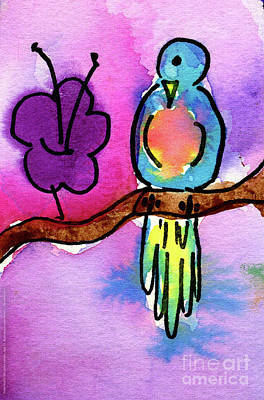 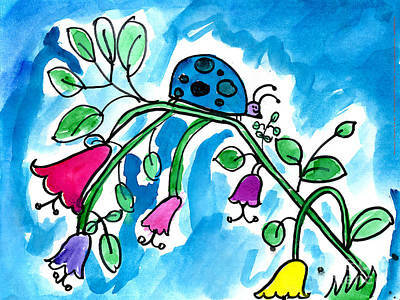 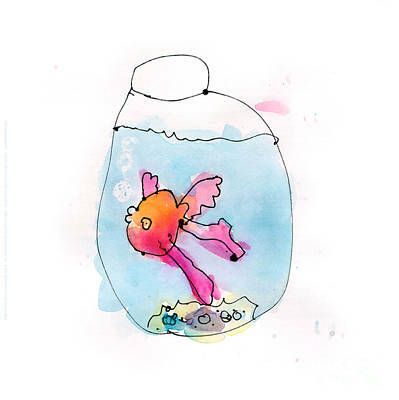 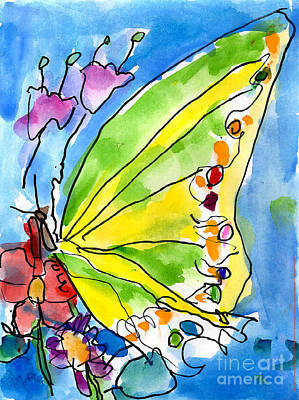 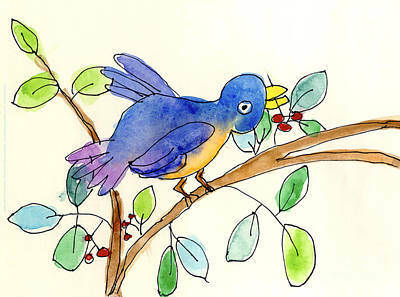 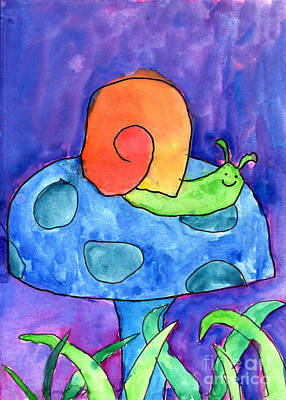 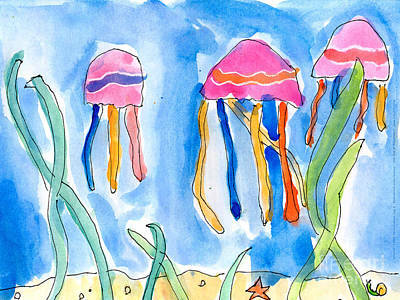 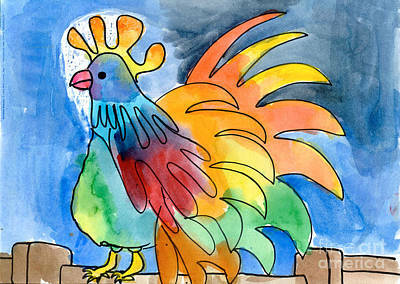 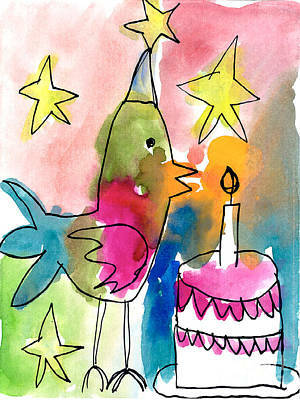 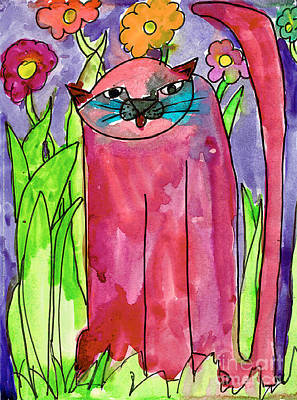 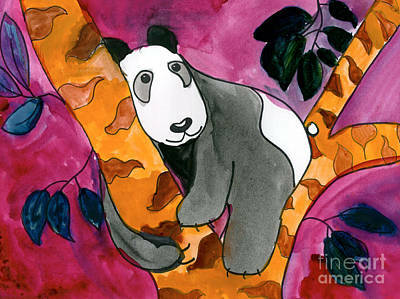 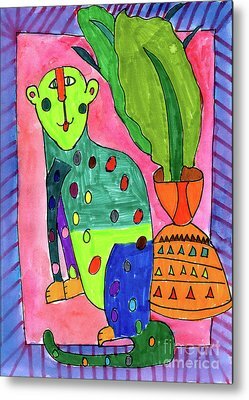 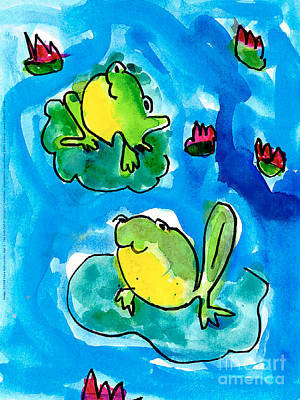 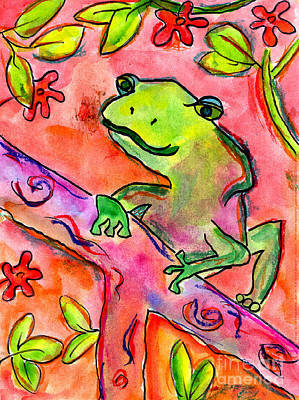 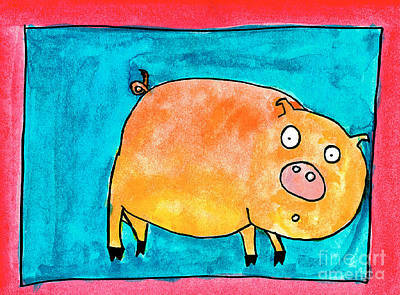 Humorous, cute and colorful watercolor images created by young artists, ages 3 to 14, selected from the inspirational Kids-Did-It! 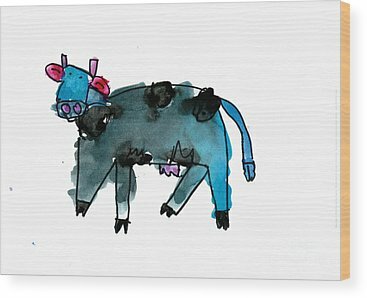 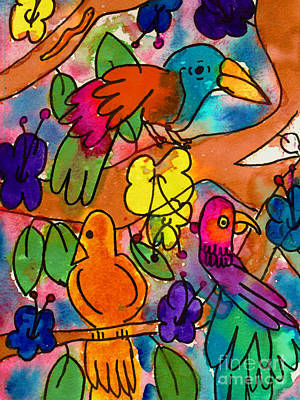 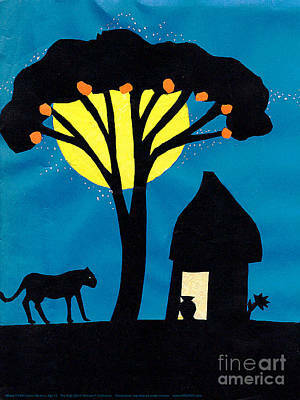 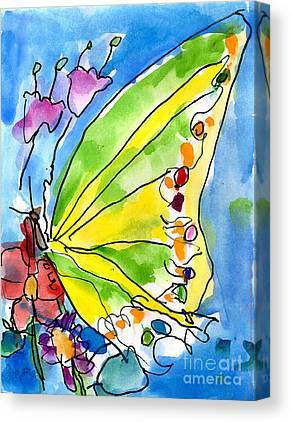 Designs® kid's art collection. 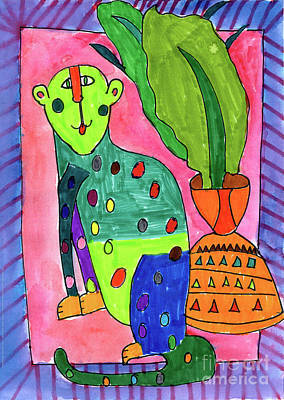 In addition to learning the basics of art and design, each young art student represented in the Kids-Did-It! 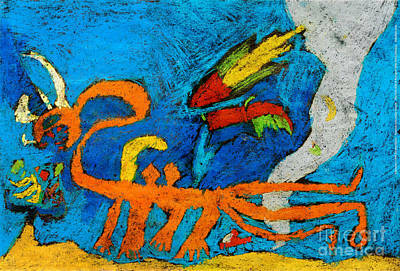 collection also earns a royalty for the reproduction of their work.